In Batman: Arkham Knight you're very often on the road with the Batmobile and what could be better still to miss this monster truck the appropriate style. 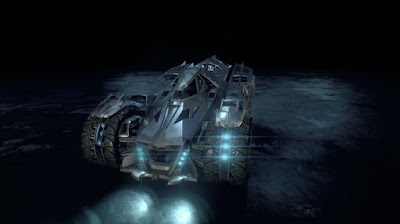 Here you can find the Batmobile skins available and learn at the same time, how to unlock them. 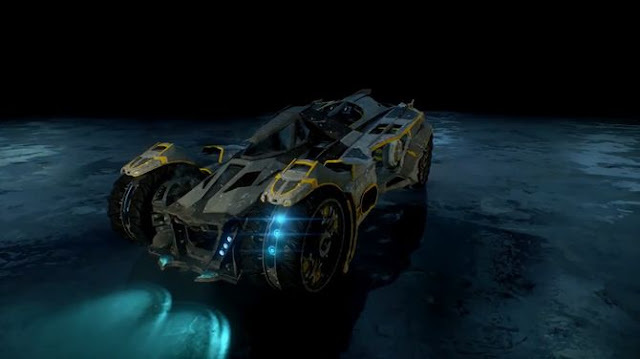 So that you always have a wide range in terms of skins for your limousines, we present you the various Batmobile looks and also tell you how you can access them. Have fun trying! To activate your skins for your Batmobile! The selection of the Batmobile skins works the same as selecting the Batman skins. Starting from the main menu, you go to the Showcase. There you will find the tab with the Batmobile skins available. Viewed with the zoom function unhurriedly the details and then unlock the skin. The dark metallic look gives the default skin a special charm. Here must be activated or not activated. From the beginning, you have this skin available. This skin makes Adam West certainly proud. 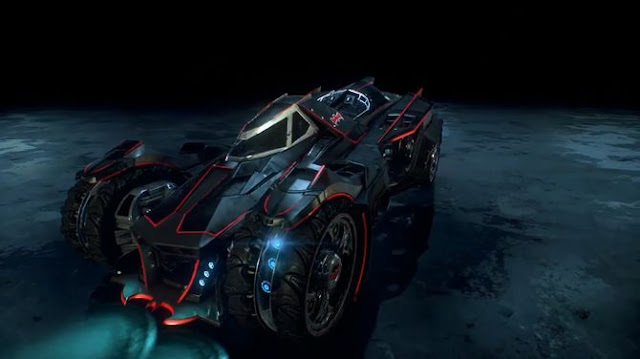 The 1966 Skin is inspired by the look of the Batmobile from the cult series. Note especially the red Batman logo. The red stripe on black base completes the look. This skin is an exclusive part of the PS4 version, where it will be determined contained in the coming DLCs. 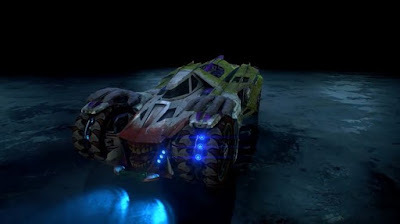 Would the Joker operates a tuning and paint shop, he would make guaranteed the Batmobile. This skin is under the motto - garish and crazy. The green painting proves that even Batman can have bold colors. In addition, the front spoiler adorns a crazy grimace. The hubcaps were painted stylish. This skin is available for those who have completed the game. From the design of the MK II skin the default skin is very similar, but clearly differs in color design. 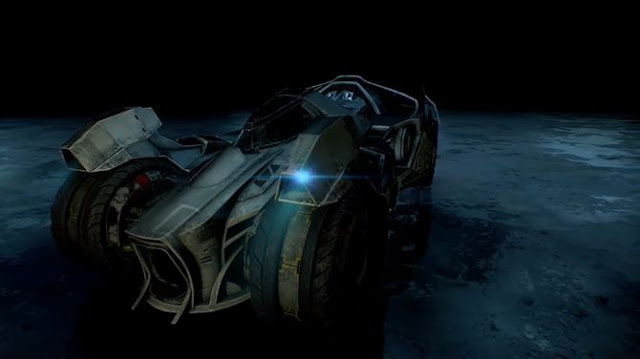 The grayish hue and yellow accents in the Batmobile give Gotham even better in scene. Lucious Fox, for its part, head of the art department at Wayne Enterprises proved before the black paint that he can design a Badass Batmobile. This prototype of the Batmobile is still completely unpainted and not adapted aerodynamically, but impresses with its eye-catching rear headlights. It is available for the owners of Special Edition Steelbook. However, already some DLC content for Batman: Arkham Knight were confirmed, the skin is determined to be included in one of the DLCs.